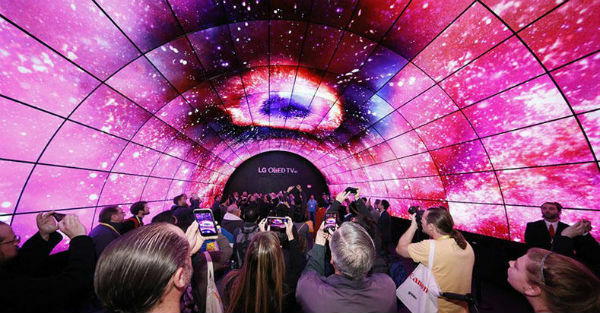 CES 2018 is the annual Consumer Electronics Show held in Las Vegas. It runs from 9-12 January, with over 170,000 visitors from 150 countries expected to attend. There will be around 3,900 exhibiting companies showcasing their products, and more than 300 conferences will take place throughout the four days. Samsung is holding its own event at CES 2018, with the focus likely to be on its TVs. 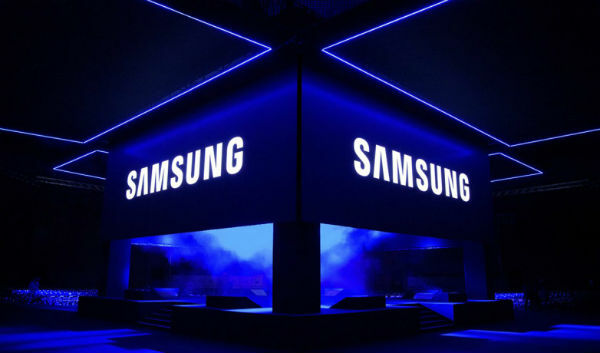 The Korean tech giant is expected to unveil some additions to its range of QLED TVs, along with a number of high-end Micro LED TVs – a huge 150-inch version is rumoured to appear. At CES 2017, Samsung gave us a sneak peek of its new Galaxy A smartphone range. We wouldn’t be surprised if it does the same thing for 2018. LG is holding a press conference at CES, where it’s expected to announce details of a new series of high-resolution OLED 4K TVs. As for smartphones, we may see a new lineup of LG’s budget-friendly K-series. 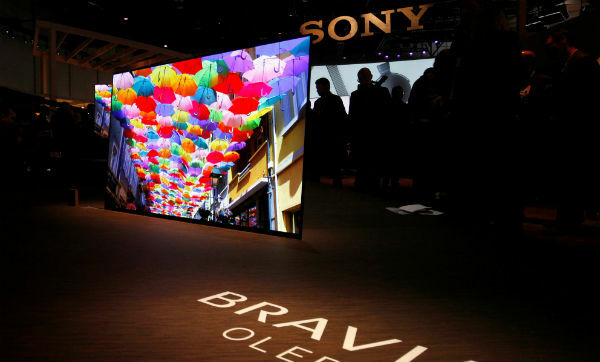 Sony is holding an event on January 8, where its expected to announce its latest Bravia OLED TVs and 4K HDR projectors. We’d be surprised if there were any new smartphone announcements here. Google hasn’t made an appearance at CES for some time now, but this year’s different. It has a large booth in the centre of the venue, along with eight hospitality suites at the Aria Resort and Casino. 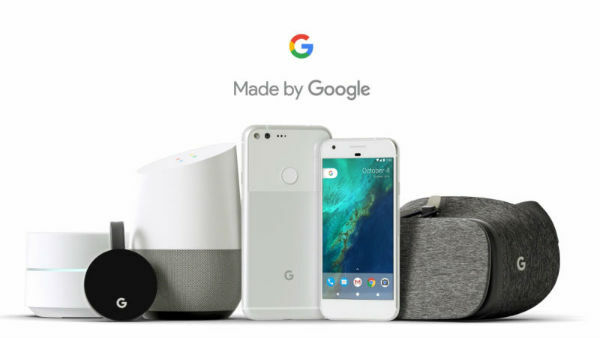 This doesn’t necessarily mean the Mountain View company has an exciting new product to announce - the most probable scenario is that Google is simply going to showcase some of its Made by Google products, such as Daydream View, Google Home, and the Pixel 2 smartphone.